Your complimentary consultation is the first step. During this one-hour appointment, you will have specific testing performed to assure that you are eligible for the laser treatment. The remainder of your visit is an interactive and educational session designed to help you understand all aspects of the LASIK procedure. 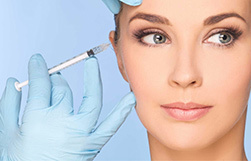 You will be given an Informed Consent as well as pre- and post-operative instructions. 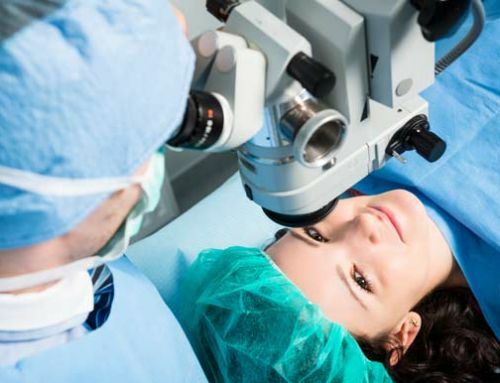 As you embark upon the LASIK Eye Surgery experience, you should become familiar with certain aspects of the entire LASIK process. Your understanding of the steps that make up a thorough evaluation and consultation, what to expect on LASIK surgery day and the immediate, short-term, as well as the longer-term period after your LASIK treatment, will help provide the best overall LASIK experience. Only after a thorough comprehensive examination and consultation will final recommendations about your options be possible. This requires a great deal of clinical examination time during which many questions will be asked, many measurements are taken, much data collected and a dialogue will occur between the surgeon and staff. 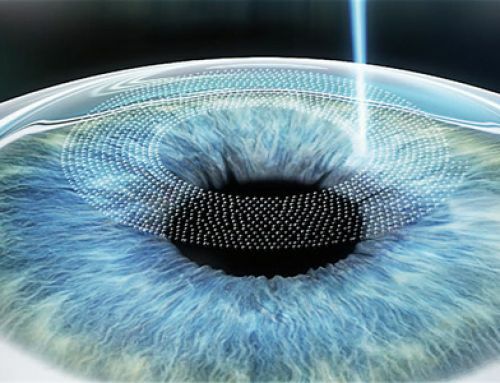 You need to carefully follow the instructions of the Refractive Surgery Coordinator who will tell you how long to remove your contacts prior to your visit, how long you can expect to be in the office on the day of your consultation, what tests will be done, what drops will be placed in your eyes and what your next steps will be. 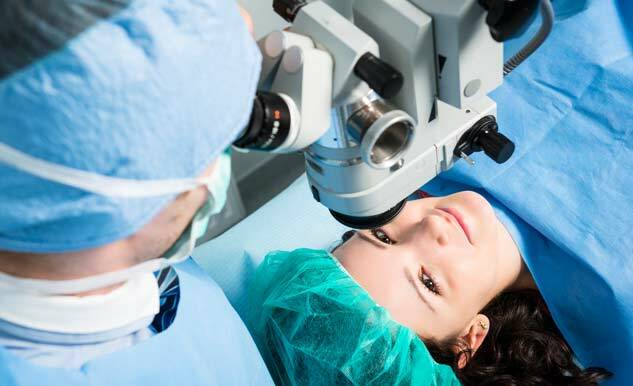 A discussion of why you would like to have LASIK or any Laser Eye Surgery will take place. While it may appear obvious that you don’t want to wear glasses or contacts…having some very specific personal goals in mind is an important factor in helping the LASIK surgeon advise you on what will be possible to achieve. 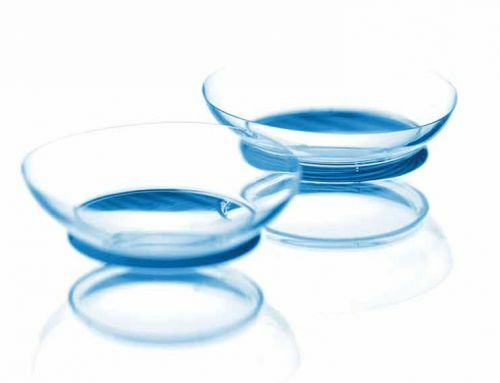 Try and think about your own daily life–your work, your hobbies, and your recreational activities–and see which of those would be more enjoyable if you weren’t dependent on glasses or contacts. Share this with the Refractive Surgery Coordinator and LASIK surgeon? it’s important for your success! The complete consultation may seem like a very long visit–and in fact, it may take 1-1,5 hour in order to carefully take all of the measurements necessary. You should expect this kind of thoroughness to get you the best results. The Dr will begin taking a number of measurements. 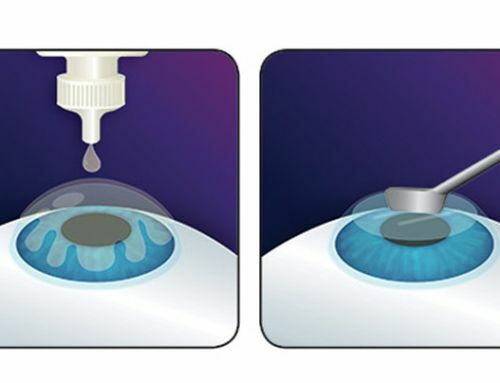 These will include your visual acuity with and without your current method of vision correction, whether that be glasses or contacts, a digital map of your corneal shape–called corneal topography–will be taken, a measurement of your pupils will be performed as detailed later, your prescription will be measured both in its natural state and after having drops placed in your eyes, in order to get final measurements of the prescription. 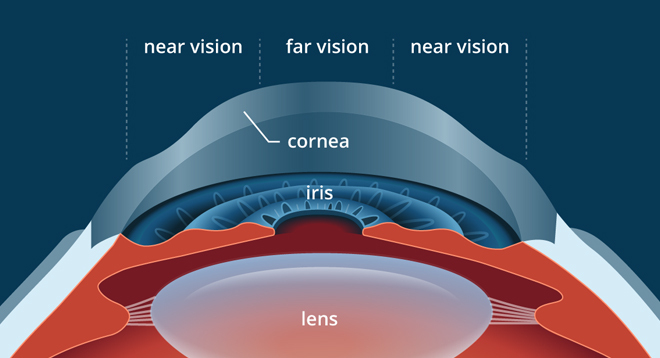 A test will be performed to see which eye is your dominant eye, and most important, the thickness of your cornea will be measured to make sure you are indeed a good candidate for LASIK. 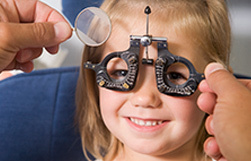 Additional testing including your intraocular pressure will be conducted and observations will be made of the health of your cornea, lens and tear film using an instrument called a slit lamp. This is actually a microscope through which living tissue can be carefully examined. After the drops have had their full effect, the doctor will examine the health of your retina and optic nerves in order to give your eyes a “clean bill of health” for LASIK. In addition to the above testing, there are some additional specialized tests that will be conducted as discussed below. As part of your comprehensive consultation or sometimes on your treatment day, another measurement called wavefront refraction and aberrometry will be taken. 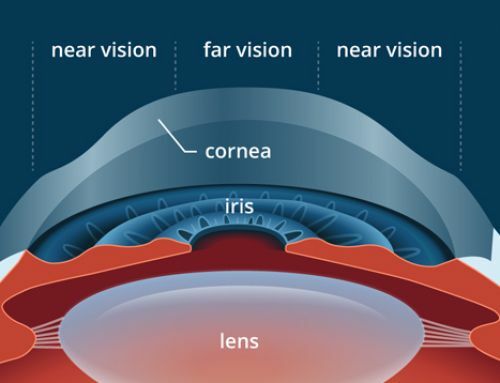 This is an extremely precise measurement of your prescription that will include not only measuring your nearsightedness, farsightedness and astigmatism but also the presence of high order aberrations that can affect night vision quality, create glare, haloes and cause other imperfections. 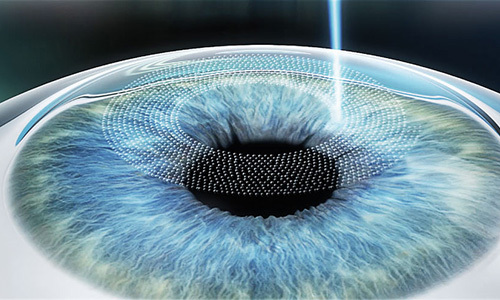 If you are found to have these high order aberrations during your wavefront measurement, the surgeon may elect to use a special version of the laser eye surgery software to actually correct them by a technique called Custom Wavefront Lasik Eye Surgery. Using advanced technology such as wavefront measurement will help you achieve the best results for your eyes. 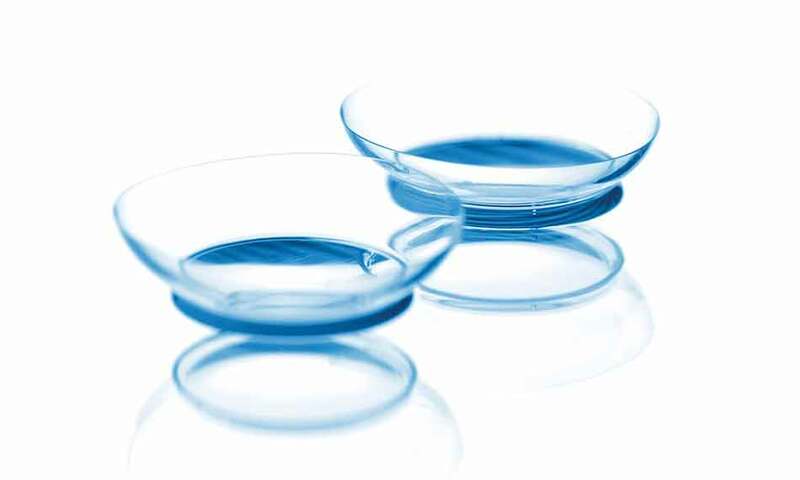 After all of the measurements are taken, analyzed and reviewed they can be assessed and a recommendation made as to whether you are a good candidate and whether having LASIK or another Laser Eye Surgery will enable you to meet your personal goals. It’s your decision!! In preparation for your LASIK Surgery day, you should pick a day that works well for everyone’s schedule. You will need to have someone drive you to the practice that day as well as wait for you and drive you home. You and your driver should plan to spend approximately 1,5 hour at the practice from start to finish. Remember to dress comfortably but please bring something warm as most laser suites are kept on the cool side. Since you will be moving in and out of several rooms during your surgery day it is best not to bring too many personal possessions. When you arrive at the practice on your day of surgery, you should expect to have the staff begin to both prepare you for your treatment and to make you comfortable. 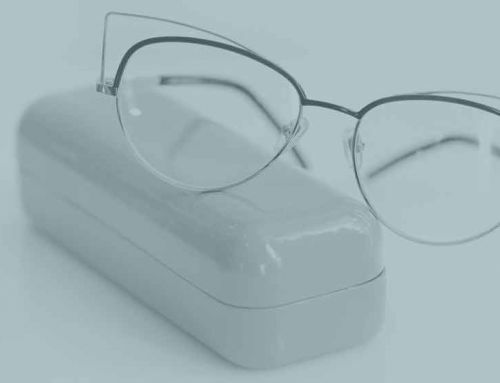 First, if you have not already done so, you will need to sign a statement of informed consent which says that you have had the opportunity to ask questions, that they have been answered, that the risks, benefits and possible complications of your treatment have been reviewed and discussed with you, that you have considered alternatives such as glasses and contact lenses and that after considering all of this information you have made the decision to proceed. Before signing the informed consent, make sure to ask any final questions and have the answers that you need. Next, a staff member will begin putting a series of eye drops in your eyes. Some of these are to numb your eyes so that you are comfortable, some are antibiotics to prevent any risk of infection, and depending on your treatment, some may be to dilate your pupil. Then you will be offered a capsule or tablet to swallow with some water. This is a mild sedative to help you relax. After a few minutes, you will be accompanied into the laser suite. Don’t be alarmed if it seems like there are a number of people doing things in the laser suite. They are all just doing their jobs of getting things ready for your surgery. You will be asked to sit and recline on a comfortable bed like chair or platform and some additional numbing drops will be placed in your eyes. 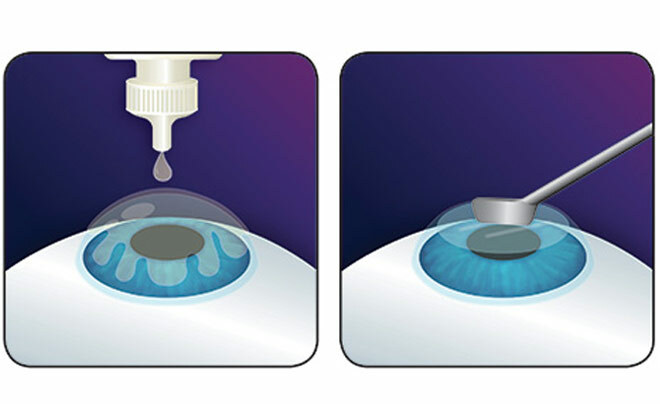 The surgeon or staff will clean the area around your eye by using a small sterile pad and some liquid to gently scrub your eyelids and adjacent areas. Next, a delicate retaining device is placed around the edges of your eyelid to remind you not to blink during your procedure. Do not be concerned as this device will be gentle but firm enough to help prevent you from blinking. 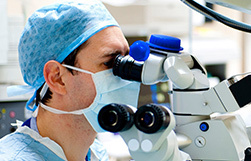 You will feel some light pressure around your eyes as various instruments are moved in and out of use by the surgeon. It is completely normal and expected that your vision will be blurry and at one point will actually go dark during the creation of the flap if you are having LASIK. You may hear various sounds of the instruments going on and off, however, it is generally less noisy than a visit to the dentist. When the procedure is completed, you will be escorted to the post-operative area where the doctor will examine your eyes. You will be given artificial tears to lubricate your eyes with. Even if your eyes do not feel dry, you should use them as they help the healing process. The best thing you can do when you arrive home is to take a long nap. By keeping your eyes closed for the immediate 4-6 hours after your surgery, you will actually help the healing process as the position of the eyelids acts to further seal the flap. Again, use the artificial tears as often as possible even if your eyes do not feel dry, gritty or irritated. When you awaken from your nap you can participate in any non-strenuous activity. You will need to relax and follow your surgeon’s instructions regarding showering and avoiding getting water directly in your eyes for some period of time. Immediately after your LASIK procedure, the first few hours are the most important for healing. Remember to keep your eyes well lubricated with artificial tears even if they do not feel dry. Follow the instructions you were given carefully and completely. In most cases, within a day or two, you will be able to return to your normal routine, with the exception of participating in very strenuous activities and avoiding splashing water directly in your eyes. Your follow-up visits are an important part of your care. Most LASIK surgeons like their patients to return for follow-up at 1 day, after 3-4 days, 1 week, and sometimes 1 month, 3 months and then at either 6 months or 12 months after their procedure. The exact schedule and number of visits can vary from patient to patient depending on their particular healing pattern. Do not be concerned if you are asked to return on a different schedule than someone that you know. You should expect to see a dramatic improvement in your distance vision the very first day after your LASIK procedure. However, this is not an indication of how well you will ultimately see when your eyes have healed completely. 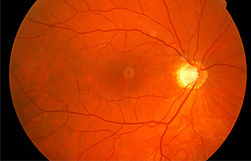 In general, by about three months after your procedure, you will have a pretty good sense of how your vision will be. Do not spend time comparing the vision in one eye against the other. Your eyes heal at different rates and you do not normally walk around closing one eye-so why do it after LASIK? Because everyone’s eyes are different, we cannot promise the same vision. We can, however, give you an expectation of your outcome based on prescription, ocular health and pre-operative testing. 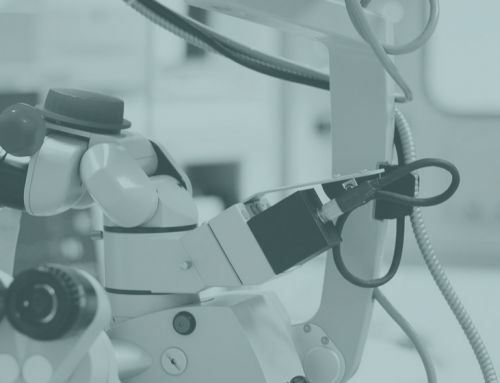 In addition, by utilizing the most advanced technology with Excelsius Micron M7, we are ensuring that our patient receives the best opportunity to achieve a superior result.